Hello my lovelies! Another Monday is here and it's a rainy one for me. Autumn has really set the mood, which means I've been sporting fall colors for the whole of last week. 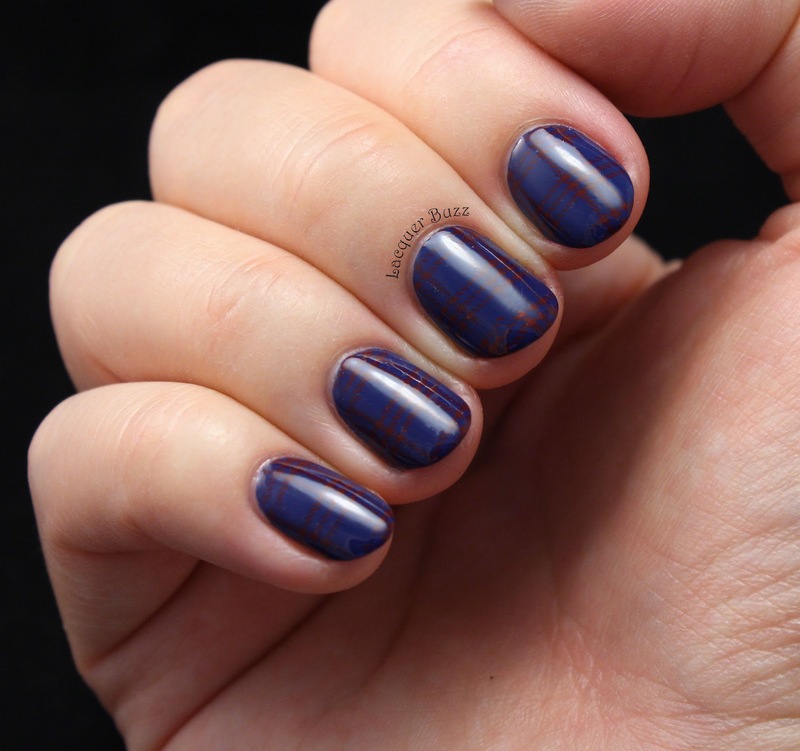 I was pretty productive in terms of manicures, so hopefully I get to post them on the blog soon. The first one I'm showing you is also the most recent one, because I created it yesterday and I'm sporting it on my nails right now. 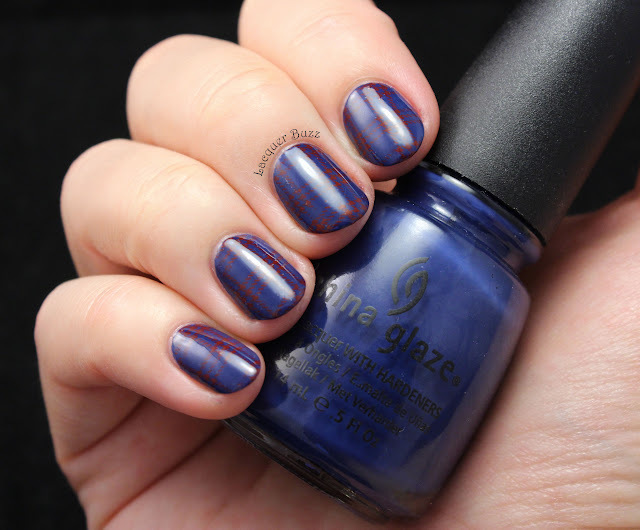 It's inspired by fall colors and the tartan patterns that are very popular this season. As you can see, the pictures didn't turn out that great. I'm still struggling with the light adjustment options on my new camera. I apologize for the weird color of my skin in these pictures. 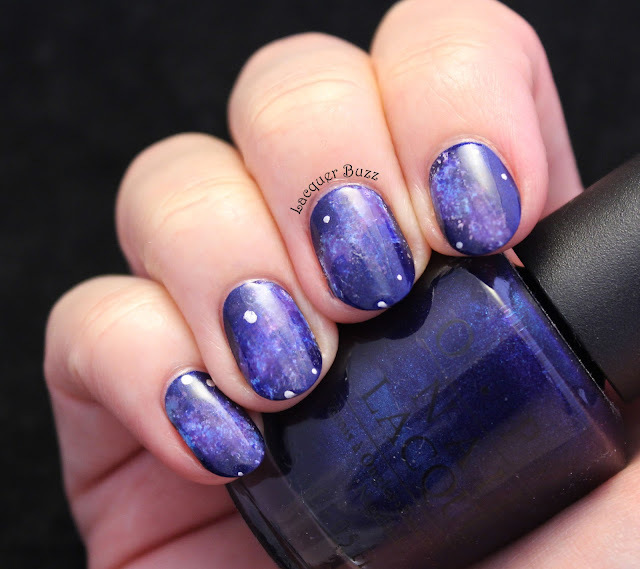 I still think the nails photographed well, especially considering the low contrast between the base color and the stamping. I went with some subtle stamping again since it's something I love to do. The base color is my favorite polish of all time, China Glaze First Mate. 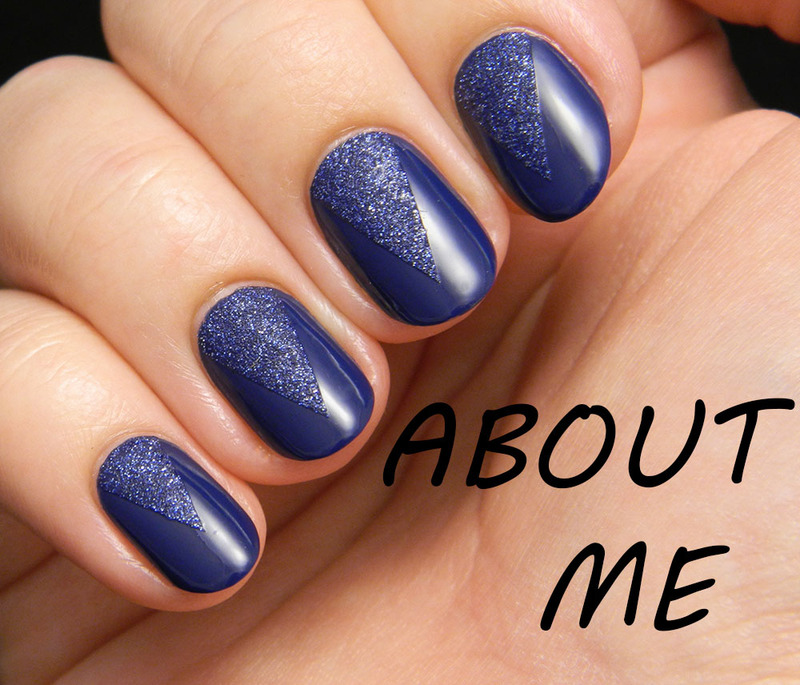 It has an amazing formula so I only used one coat to cover the nails. 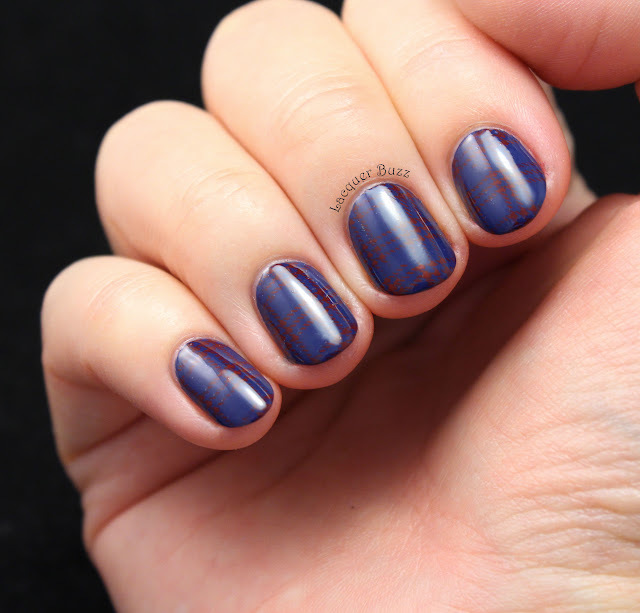 I then stamped a tartan pattern from plate BP-L006 from the Born Pretty Store using Rimmel Stand to Attention. This plate is currently on sale for $1.99 so make sure you check it out because it's a really great price. 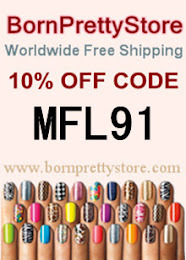 You can also use code MFL91 at checkout for an extra 10% off. 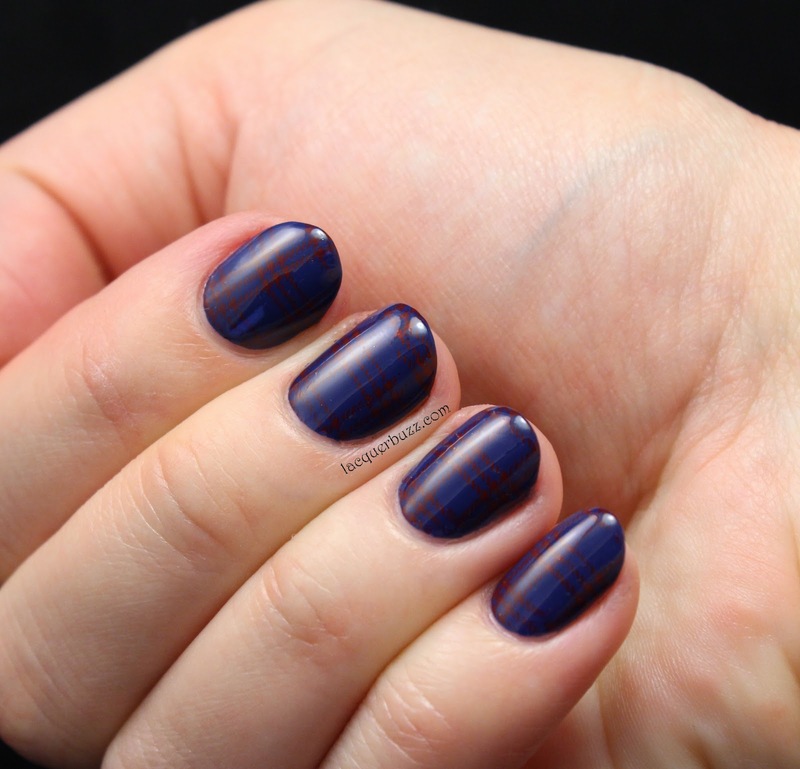 I really love wearing this manicure. Unfortunately my nails aren't in the best shape right now and it's already starting to chip. Hopefully I can keep it on for a few more days. Please let me know what you think of it in the comment section. 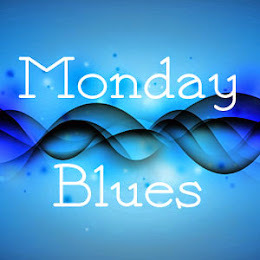 And make sure you check out the rest of this month's Monday Blues in the links below!